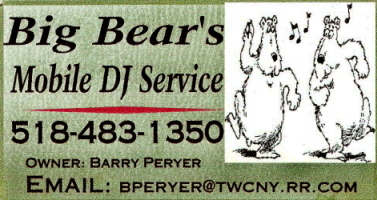 I have been a member of the Kevin Colangelo Premier Disc Jockeys national DJ service since 2006. 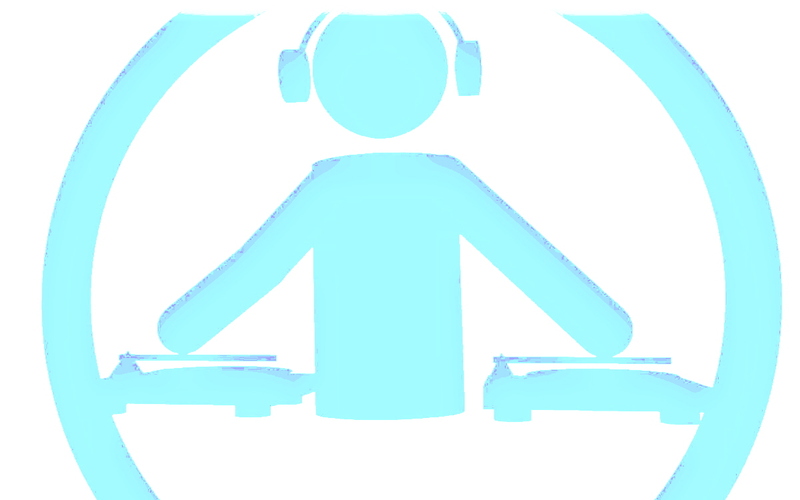 I am a member of DiscJockeys.com, national DJ & entertainment resource. I also am a member of wedj.com, another national DJ resource. Inflatables make any party a blast. Find a DJ, Photographer, or Videographer anywhere in the U.S. Musicians Friend: equipment for all musicians & DJs. Pro Sound & Stage Lighting, the Ultimate DJ equipment resource. Check out the Source For Music Site for all the hottest new releases and remix services.